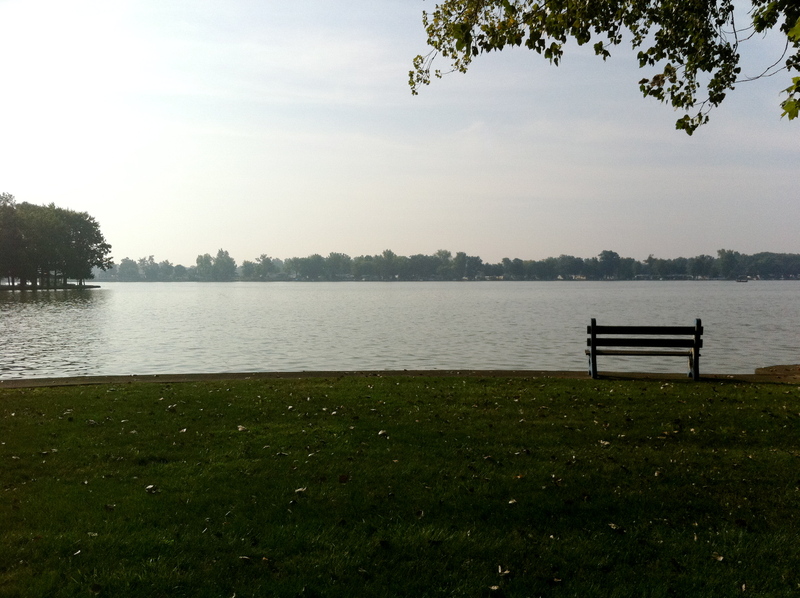 A few weeks ago we headed to Indian Lake for a small weekend getaway. My grandma owns a house, so it’s a nice way to get together to see family and spend some time away from the city. If you’ve never been there, it’s a great place to go. It has a community feel and everything you need is close by. Growing up within minutes of Lake Erie, this was always a nice treat to have a small change of scenery. 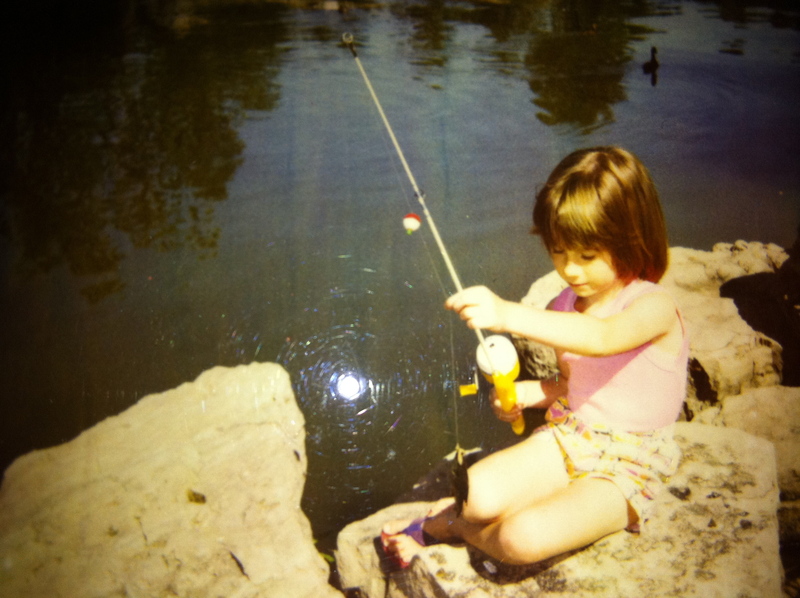 Not to mention, I spent many summers fishing on the banks of the lake with my grandparents. Cranberry’s Resort, great food, great drinks, and usually some live entertainment. Froggy’s is a restaurant/bar on the opposite side of the lake. Better yet, it has a pool with a swim up bar.